Examine how an American artist agitated for change through the power of his art and writing. 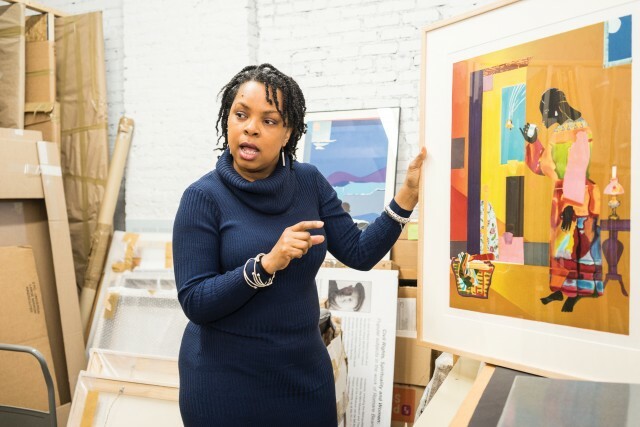 Join Diedra Harris-Kelley, Co-Director of the Romare Bearden Foundation, for a discussion on Romare Bearden’s role as an art activist. This talk will explore Bearden’s evolution into a true master artist whose work changed our way of seeing the world.